Drugs and Hip Hop now seems to go hand in hand like drugs and Rock N Roll. 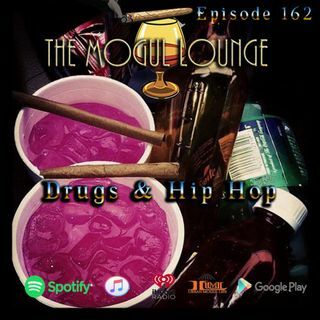 The Mogul Lounge takes a look at the phenomenon and the toll it takes on the people. Poindexter and Danny P also chops it up about Tupac and the 22 years it has been since his death. The crew also talks about Black Superman, the Forbes list, and much more.